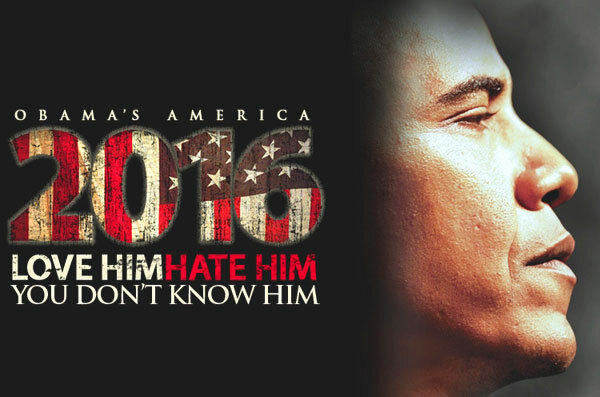 (ThinkProgress) --- A major cable provider is offering a notorious anti-Obama movie to all its subscribers for free. The company, Armstrong Cable, operates in six states including Pennsylvania and the critical swing state of Ohio. The move comes just days after the Armstrong’s Chairman of the Board donated tens of thousands of dollars to the Romney campaign and the Republican National Committee. Armstrong recently started offering the movie for free, on demand, to all of its subscribers. An Armstrong executive confirmed to the Pittsburgh City Paper that “this is the first time the cable provider has offered such a deal for a recently released feature film.” Armstrong claims it will offer a free recently released film each month to encourage use of its premium on-demand offerings. But the company acknowledges no other recent releases are currently available without charge. On September 21, just days before the promotion began, Armstrong Chairman Of The Board Jay Sedwick gave the maximum $5,000 to Mitt Romney’s campaign and an additional $25,000 to the Republican National Committee. Armstrong cable is available in over 50 cities and towns in 10 Ohio counties. Analysts believe the outcome in Ohio may determine the outcome of the election. Most current polls in the state are within the margin of error.